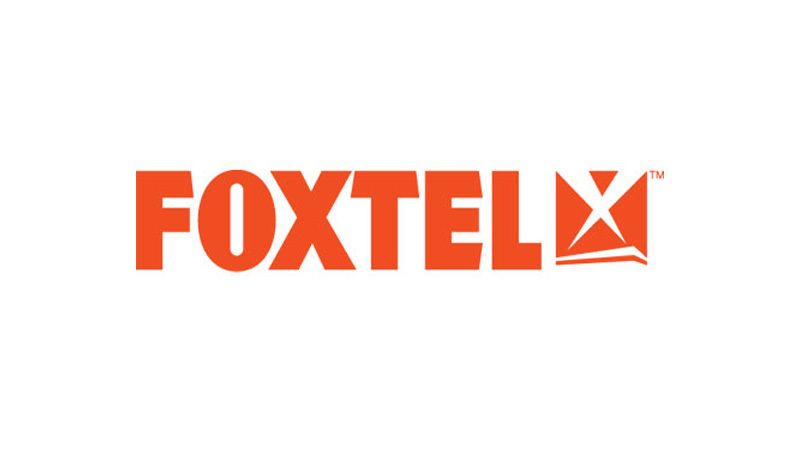 On 22 August 2014 Screen Queensland hosted a free event ‘Meet the Broadcasters’ – Foxtel. A few Screenworks members went along and Nicole Sullivan generously wrote the following report. The event provided the opportunity to ask questions during a Q&A Session to a panel of guest speakers from Foxtel comprising: Ross Crowley (Director of Programming), Penny Win (Commissioning Editor of Drama), Paul Macionis (Head of Business Affairs), and Darren Distefano (Business Affairs Manager). High Concept (for example ‘Breaking Bad’). The projects should be truly Australian and have the ability to transcend overseas. People doing great things, not yet discovered’. Think beyond ‘lifestyle’ programs. This is not what they are looking for. Penny Win, Commissioning Editor of Drama recommended when pitching initially to Foxtel – we are looking for an opportunity for a returning series and an overall description of the project. They do not need to see the full script and would prefer not to. Producers and Writers should submit the projects in this format and ensure that they are highly polished and written. Foxtel are willing to invest large amounts of money to support projects at all levels and at all stages of development. Another important point was to ensure when developing projects for Foxtel is to make sure you know their audience so that your project looks lucrative for their business. Screen Queensland will be holding similar events and it would be a highly beneficial to Screenworks members to subscribe to their online newsletter for updates on events similar to this one in the future..